Villain: we usually perceive him as the’ bad guy’ who is the reason behind all sorts of havoc and chaos in the universe. In our growing up years we have been gospelled to believe that the good triumphs over evil . As we grew up and understood the diplomatic way of living, we also came in terms with the fact that noble and evil are relative terms. We are not always the virtuous or the wicked as different people recognize us to be! All these years, we have read and watched about different heroes and villains. We adored some whilst we loathed few to the core. The quintessential white and black personalities were vital attributes of most of the stories told since times immemorial. The folklores, the mythologies , the legends or plain sordid fables, every story revolved around the righteous hero and its alter-ego – a dramatic Villain. Why Villains? These days the characterization of villains are done in such a way that they seem more relatable and pragmatic in the modern times. They are not some divine persona dropped by the Gods from heaven to redeem the lesser mortals from suffering but they are self –made mortals who plan to achieve everything they desire. They are probably the ones rejected by the society and declared as black sheep for being different. Also, people are bored with fantasizing an ideal person without flaws always doing things to please the society thereafter they look for something different or someone who would tickle their guilty pleasure . Here is the list of Disney Villains who were the most despised dramatis personae in our childhood and probably the greatest ones created/revised by Walt Disney. The list includes both Disney male villains and Disney female villains. Which Disney villain are you? We could not possibly think of a list without having a pirate captain as an antagonist. 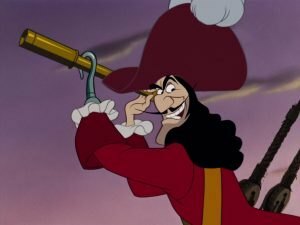 Captain James Hook is more of a comic relief in the list than a detested villain. He a weak character and is stark contrast to rest of the evil ones in the list who are ambitious, fierce and feared. 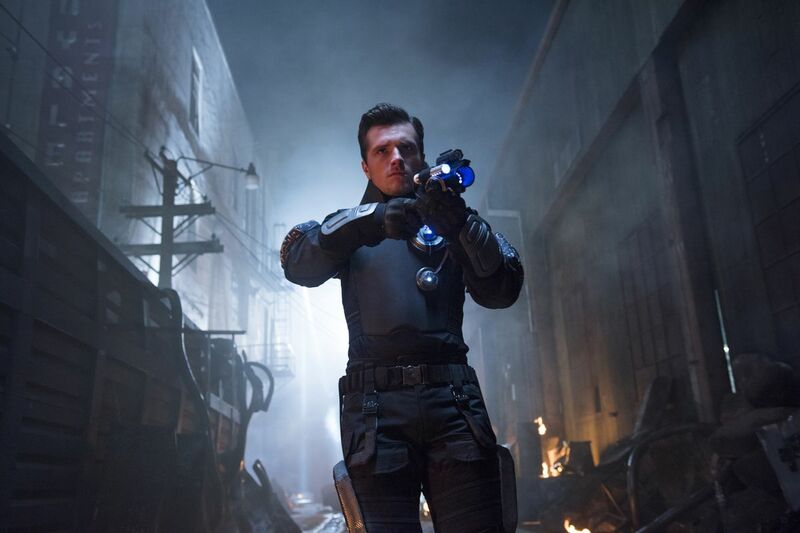 He is designed as a mean and whiny character who can also prove to be murderous. He isn’t dangerous, instead he is an amusing character who is meant for the audience looking for a less dark villain with some comic attributes. He might not have the panache of a typical villain but is definitely a popcorn entertainment to behold on screen. 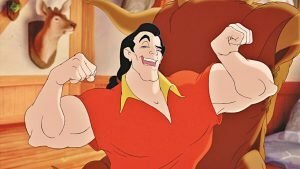 Gaston is definitely an antagonist per se this story but in reality he is just a spoilt brat and a one-sided lover. He is just an embodiment of egoistic men who do not know how to take ‘No’ for an answer and wants to obtain things by hook or crook. Thus villain is not the word to describe him. He could be very well-defined as an irritating chauvinist prick who doesn’t know how to define the word ‘consent’. Queen of Hearts is an ill -tempered monarch in Alice’s wonderland as written by Carroll. 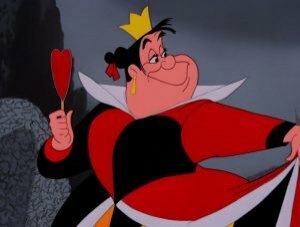 The Disney version of the queen was a plump and arrogant authoritarian who would be annoyed by every damn thing . She is a sadist and misanthrope who derives joy out of beheading anyone and anything that vexes her. This was one heck of an extreme character created by Disney. She is not only beastly but also grisly and gory. 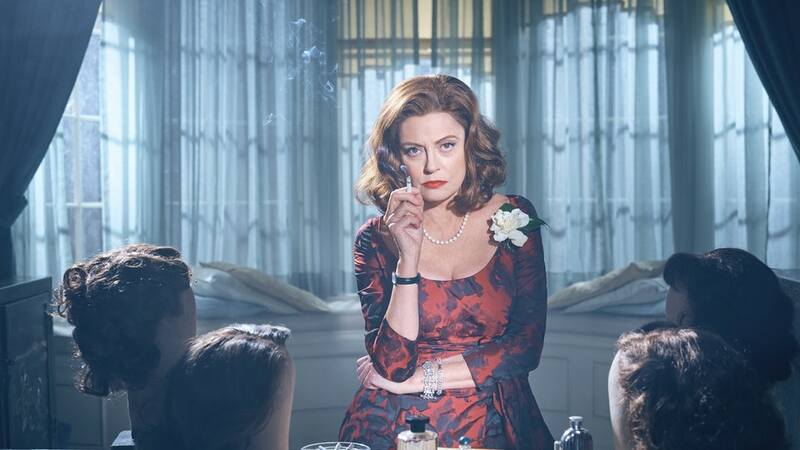 The character has been brought to life by numerous actors but Helena Bonham Carter took it to a different level altogether. In the end all we can say is that the Queen of Hearts is definitely the grimmest of them all! Want a respite from dangerous and intimidating villains ? Do you need a cantankerous, selfish and humorous one on the plate for a change ? Mother Gothel from Tangled should be your pick . She is frail minded and worldly like you and me . We all want to defy age and try making pacts with God like Joey to never grow old . She is all set on achieving it . We all would have been her if given an opportunity . She was after Rapunzel’s hair like we run after Botox. Who doesn’t want to look divine for the rest of their lives ? Mother Gothel has a humane touch to her character making her a sharp contrast from the rest . She is definitely a breather in a world of dramatic anti-heroes. Shere Khan is the central antagonist of the Jungle Book franchise . 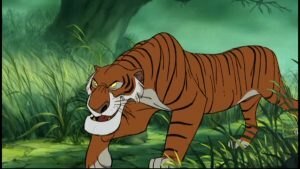 The daunting , Bengal tiger is one of the fiercest Villains of the Disney World . Shere Khan is a killer and has no mercy whatsoever . He is powerful and regal which makes him stand apart from the rest . We dread him much more than we abhor him and that’s the reason behind his greatness as a Disney Villain. Dethroning a king is probably an age-old muse for any successful storyline . Scar was the brother of king Mufasa who was next in line to the throne but all the calculations change as soon as Simba is born to Mufasa . Simba becomes next in line to the throne leaving a jilted and fuming Scar. He plots to kill both father and son to reclaim what belonged to him. 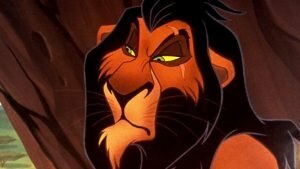 In the modern world, ‘the successor of a king is his son ‘would probably be termed as nepotism and Scar would not be the quintessential negative character as Disney portrayed it. Infact he would be called a hero for raising voice against this injustice and breach of his right . Scar was the one who wanted embark on the path of ‘ Survival of the fittest’ . Does that still make him an evil soul? Food for thought! Maleficent ,as the name suggests, is Malevolent and definitely a far cry from being magnificent. She is a self-proclaimed “Mistress of all evil “ and curses princess Aurora after not being invited to her christening . The horned witch’s character rose to fame after Angelina Jolie portrayed her in a movie with the same name. 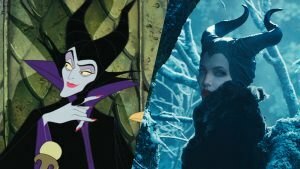 The dramatic cape, the evil horns and the Raven – Maleficent has it all to attain the coveted crown of one the greatest Villains in the history of Disney world. The outrageously destructive sorceress is an all time favorite of all Disney fans. Fairy tales have always done a great job in tainting images of every step mother ever and Cinderella is no exception from this . Cinderella is probably one of the most popular fairy tale ever written and it’s a plain rarity to spot anyone who is not acquainted with this story . Lady Tremaine is the titular antagonist of the series and is the Disney version of the wicked step mother mentioned in the original story. As we all know, this lady has ice in her veins . Never will you come across such a cold-hearted soul, full of malevolence, spite and hatred. 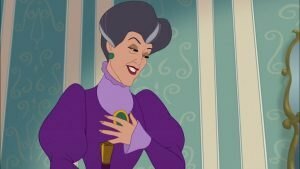 The selfish Lady Tremaine is one of the most realistic villains created by Disney and we can relate her with people we come across in day-to-day lives. As the name suggests, this one is cruel and devil with a hint of glamour and tons of money. Cruella De Vil was depicted as an alluring woman who is a lot into vanity and fanfare . She kidnaps Dalmatians for fur and thus proves herself to be a menace in a civilized society . She has a scary dressing sense (plaits of white and black hair ? ) and gets expelled for drinking ink which is frightfully weird ! 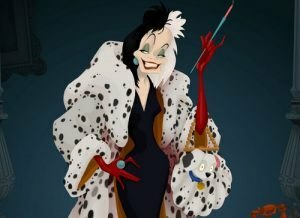 Despite all the ridiculous activities , she still continues to be one of the most notorious villains that Disney has ever created. 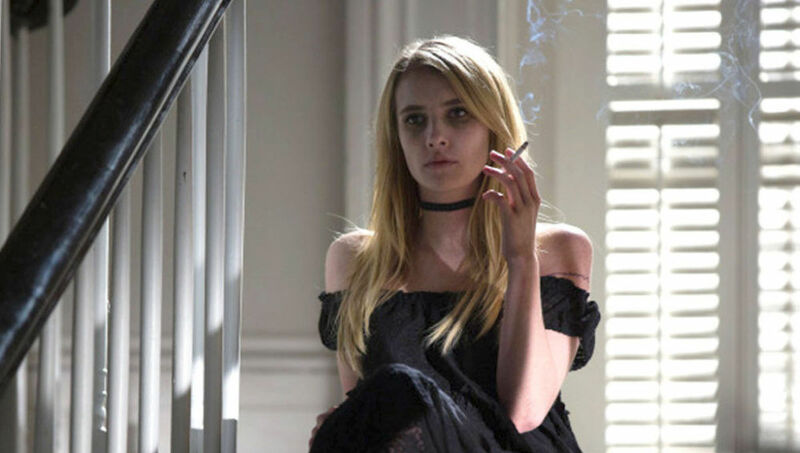 In the world of Disney villains we are acquainted with sultry and shrewd female characters leaving a very little scope for any male counterparts to outshine. Jafar is one such character written and portrayed so articulately that we cannot help but love to hate this one. In the Alladin series Jafar is the Grand Vizier of Agrabah, the Sultan’s most trusted advisor . Besides being a prime member of Sultan’s sultanate by day, Jafar was an infamous sorcerer by night. Jafar’s vision and mission was to possess the Genie’s magical lamp and claim the throne of Agrabah . 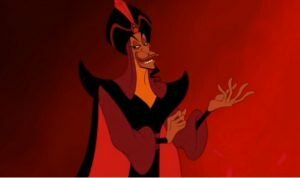 Lies , conspiracy and treason – Jafar does it all and thus deserves to be crowned as one of the greatest villains of all times. The vile and vicious sea-witch was originally a minor character in the actual fairytale however the Disney version was molded into a prominent negative character . Ursula manipulated Ariel to transform into a human in exchange of her voice so that Ariel could earn the prince’s love within three days and Ursula would ultimately replace King Tirton and claim his throne. 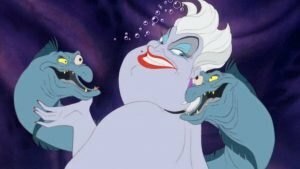 Ursula shrewd unscrupulous nature gives her a distinct spot in the history of the most dreadful villains. 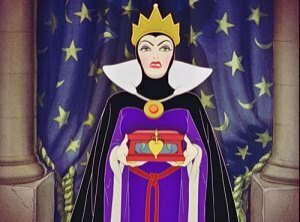 Queen Grimhelde or the evil queen from Disney’s Snow White Franchise is described as one of the cruelest and most obsessive characters shaped by Disney. Vanity and jealousy are two primary aspects of the Queen’s character . Her fanatical desires to be the ‘Fairest of them all’ leads to her downfall. The sole purpose of her existence was to murder Snow White in cold blood so that her beauty would not outshine hers . Queen Grimhelde is considered to be one of the most iconic villains created by Disney till date which thus makes her the most evil of them all.